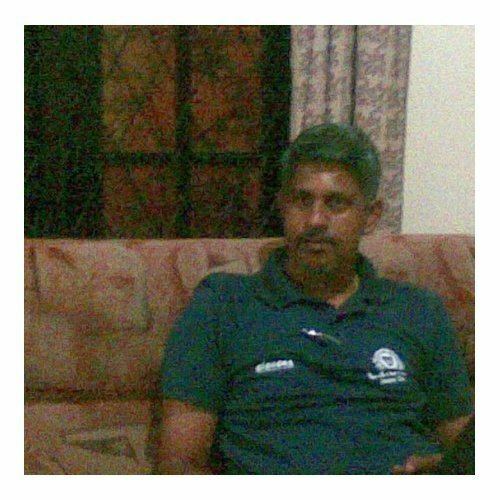 Madurasinghe Arachchige Wijayasiri Ranjith Madurasinghe (born 30 January 1961) is a former Sri Lankan cricketer. He was a right-arm off break bowler and a left-handed batsman. Madurasinghe was educated at Maliyadeva College, Kurunegala, and played domestically for Kurunegala Youth Cricket Club. He also played three Test matches and twelve One Day Internationals for Sri Lanka between 1988 and 1992. After retiring, he became a referee.